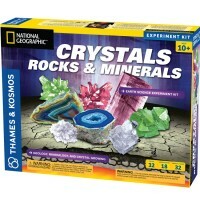 Explore different types of crystals and learn about science behind this natural wonder! 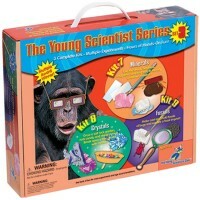 Grow the mesmerizing crystal in home science lab with this popular kids science kit by Young Scientists Club. 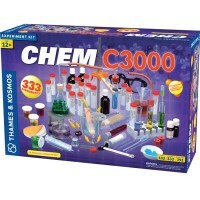 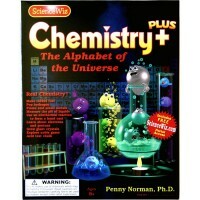 Zany Crystals Kids Science Kit is a small science kit that introduces children to the world of chemistry. 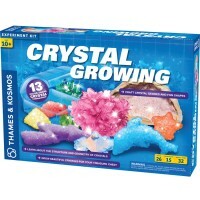 With this crystal growing kit young scientists will learn about crystal shapes, make crystal art, experiment with ice crystals, create a salt crystal magic garden, make rock candy, and grow their own crystal stars. 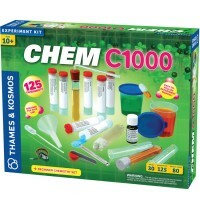 This award winning crystal science kit from Educational Toys Planet includes easy-to-use materials and instructions for the youngest scientists to conduct their crystal lab experiments. 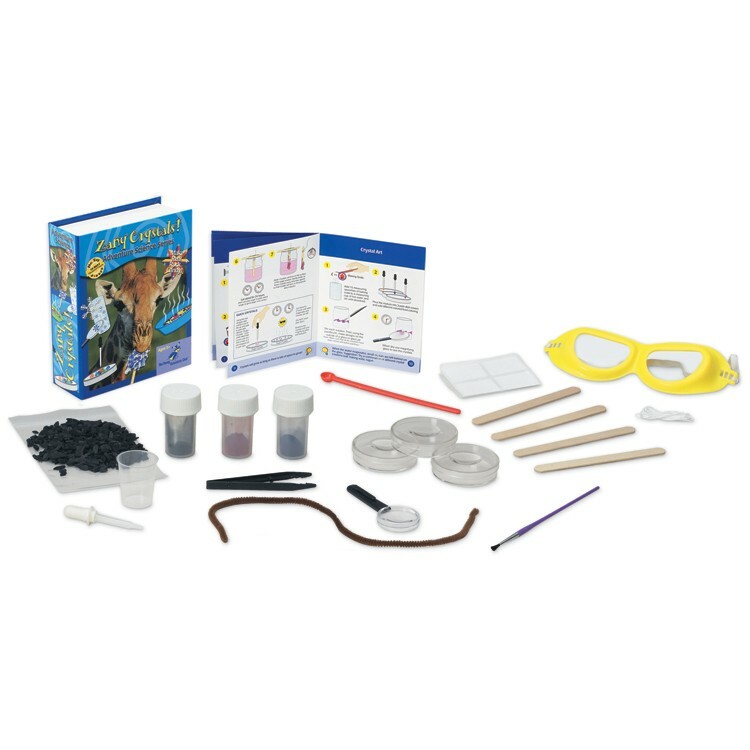 Zany Crystals Kids Science Kit is an excellent addition to your home or classroom collection of science kits for beginners. Dimensions of package 8" x 6" x 3"
Write your own review of Zany Crystals Kids Science Kit. 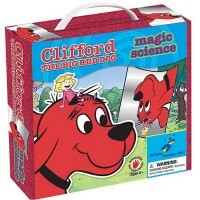 Rating: 4 Four Stars by By A customer Thought it would be bigger. 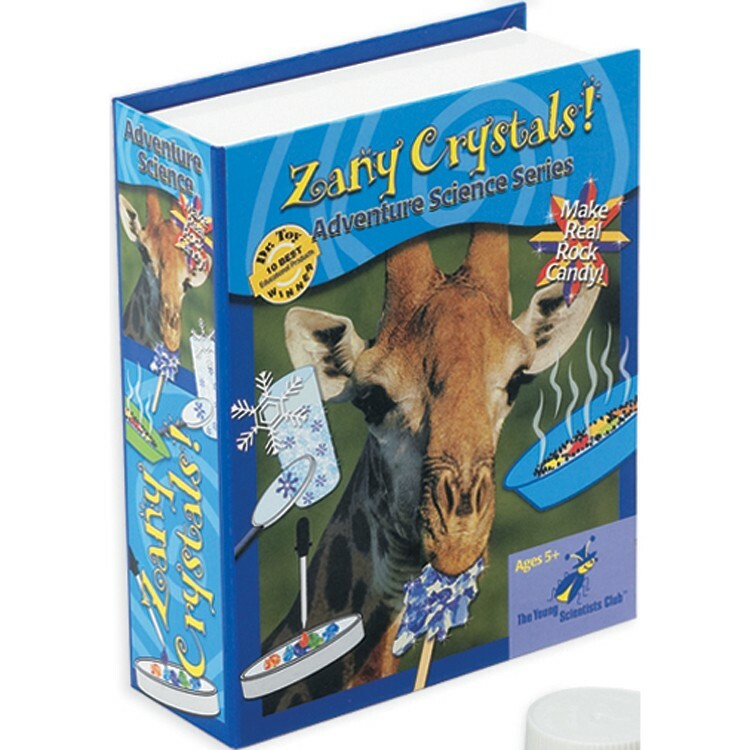 Rating: 3 Rock Candy Never Worked by By A customer Most of the experiments were simple enough for our preschooler to do with little supervising. 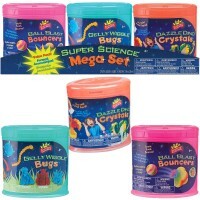 The one she most looked forward to was the rock candy one. 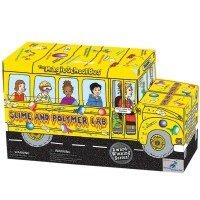 Unfortunately we tried it twice, waited couple weeks and never got rock candy. 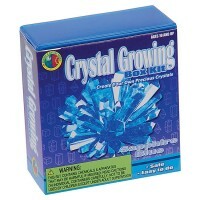 The first time it just turned into blue sludge in the jar, second time rock hard blue in the jar.